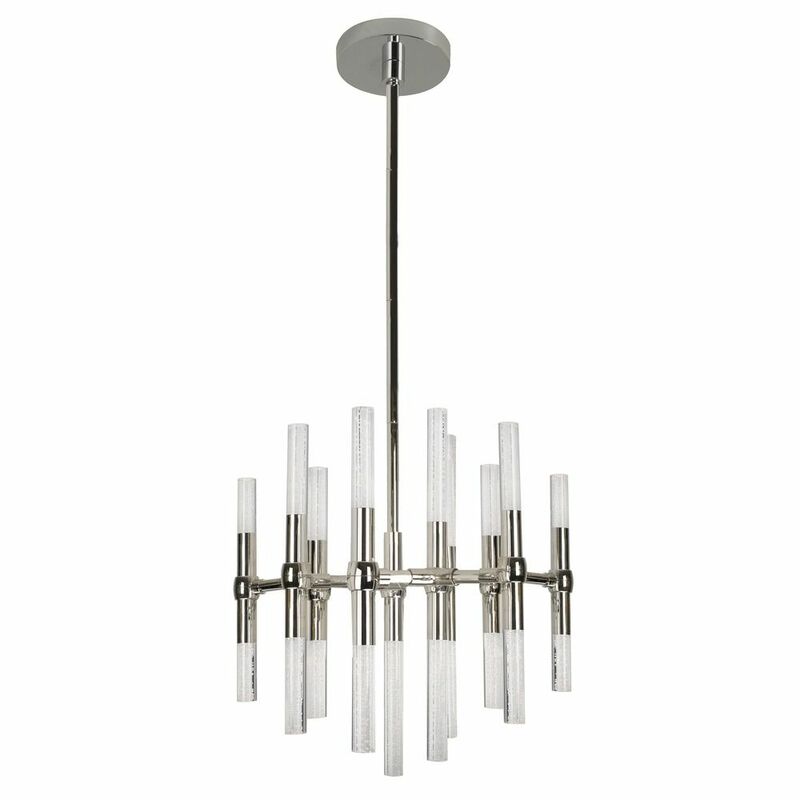 The following are detailed specifications about the Modern Polished Nickel LED Mini-Chandelier with Clear Shade 3000K 1810LM. 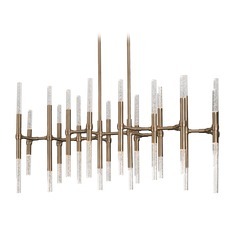 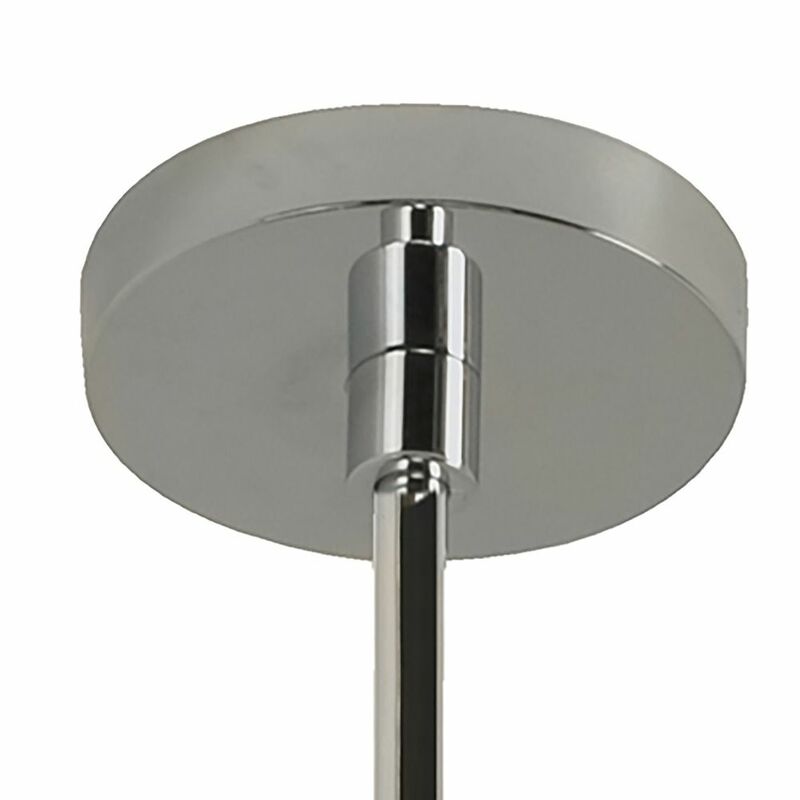 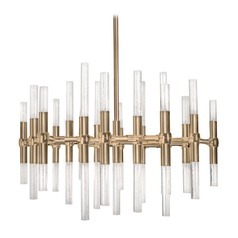 Minimum Hanging Height: 17.50 in. 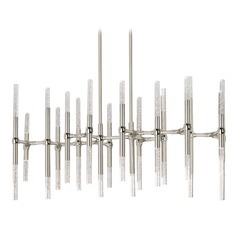 Maximum Hanging Height: 69.50 in. 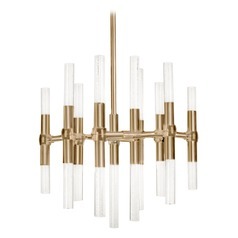 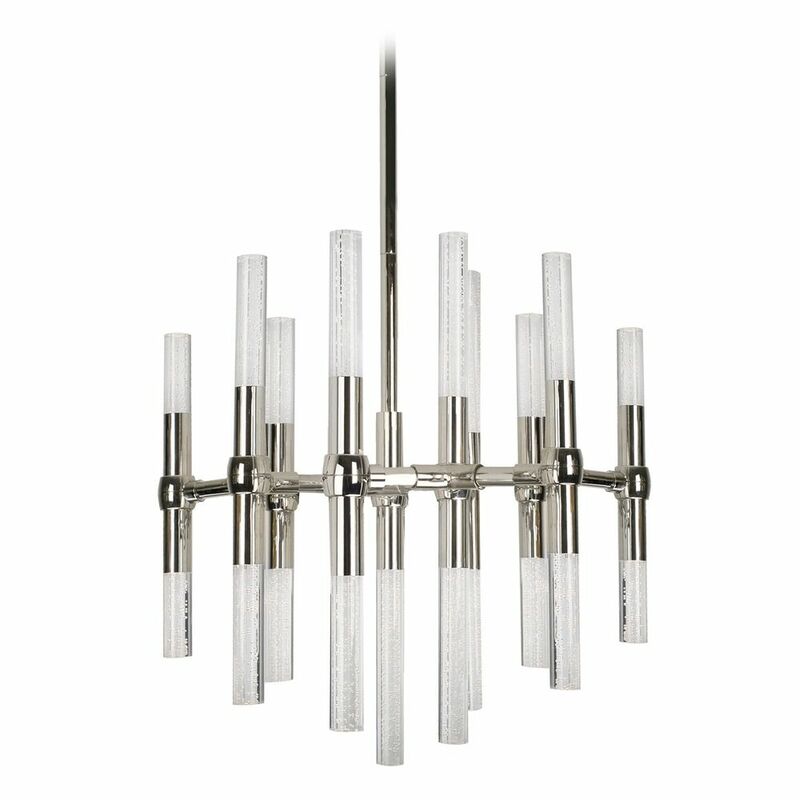 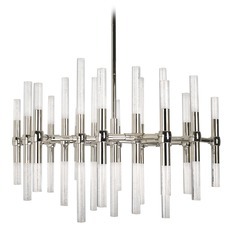 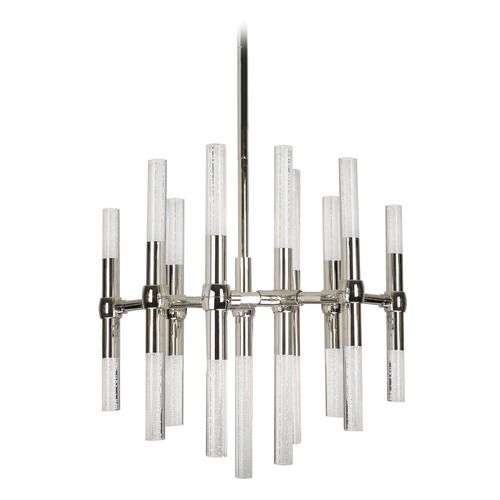 This Modern Polished Nickel LED Mini-Chandelier with Clear Shade 3000K 1810LM is part of the Turin Collection from Kuzco Lighting. 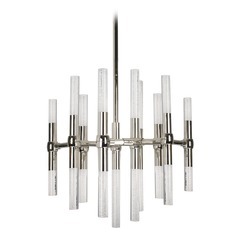 The following items are also part of the Turin Collection.